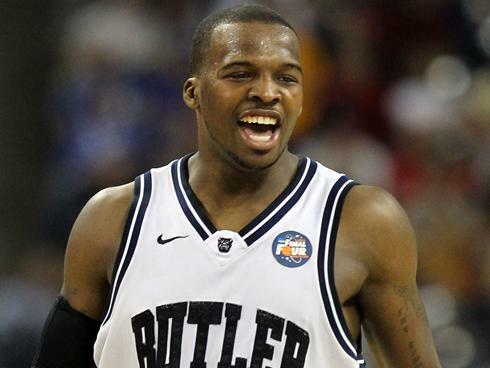 Shelvin Mack of the Atlanta Hawks. Harvey Pollack, the 92-year-old director of statistical information for the Philadelphia 76ers, produces the only list I’ve seen that approaches the completeness of Swan’s. (My colleague Carl Bialik, who conducted the data analysis in the Swan piece, profiled Pollack last month.) Each year, Pollack dedicates a page of the Sixers’ printed statistical guide to tattoo data. The only one I could find that he put online was from 2010, the year before Swan got started. Unlike Swan, who simply Googles “NBA tattoo” and follows players on Twitter, Pollack and his staff get their information firsthand. They log the tattoos they see on visiting players and quiz team trainers about body art that may lurk beneath the players’ uniforms. So whom, specifically, did Pollack miss in 2012-13? Let’s take the Atlanta Hawks as an example. He counted tattoos on six Hawks but missed them on five others — John Jenkins, Shelvin Mack, Johan Petro, Mike Scott and Louis Williams. The design on Jenkins’s chest may have been hard to see through his jersey, but it should have been easy to see the tattoo on Mack’s arm — especially since he briefly played for the Sixers that season.